Ireland has long been on my list of places I really want to visit – probably due to my love for Lucky Charms. Now it looks like I might actually have a shot at going while still being able to afford the plane fare home, with Tourism Ireland‘s 2009 Ireland at a Glimpse Pocketbook. 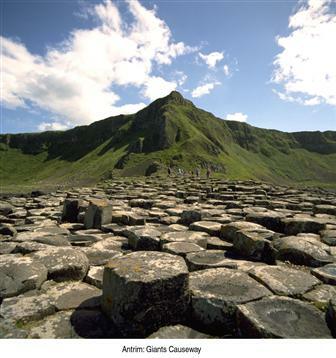 This handy little book shows you some of Ireland’s best attractions, and offers reduced admission to 74 of the best-known sites, including Blarney Castle, Kylemore Abbey, and the James Joyce Museum. This site also has a fabulous free discount pass that you can print out to save even more green. So, Ireland-savvy Divas: what do I really need to see and do in Ireland? And what should I avoid? Let me know in the comments!